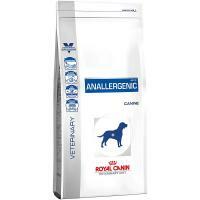 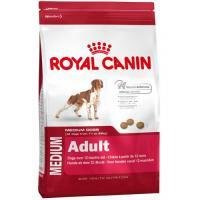 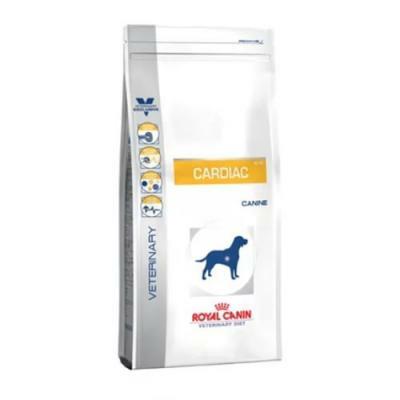 Royal Canin CARDIAC CANINE 410 г. 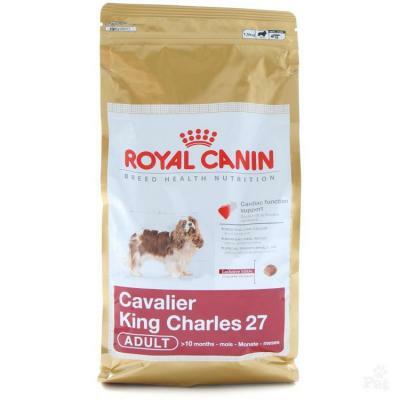 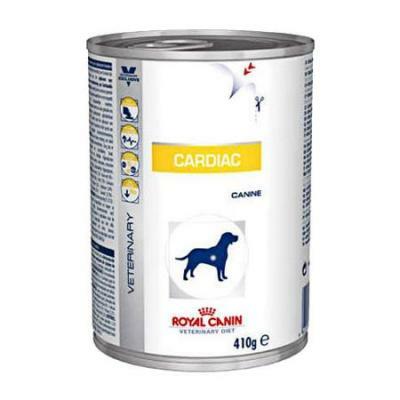 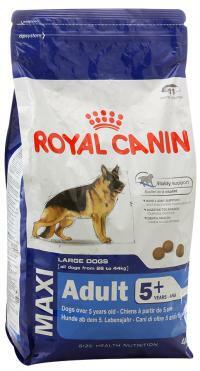 200 р.
Royal Canin CARDIAC EC 26 CANINE 14000 г. 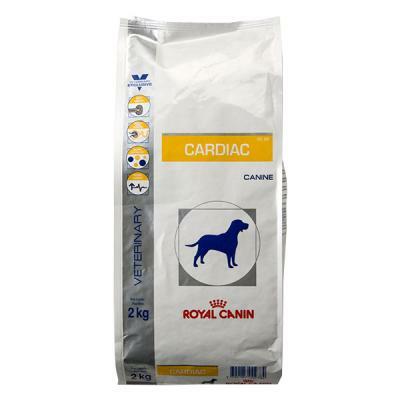 6800 р.
Royal Canin CARDIAC EC 26 CANINE 2000 г. 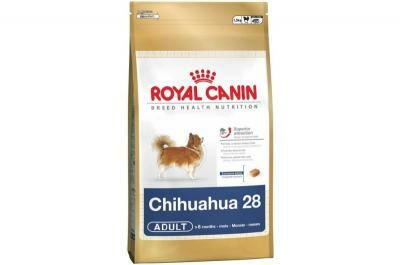 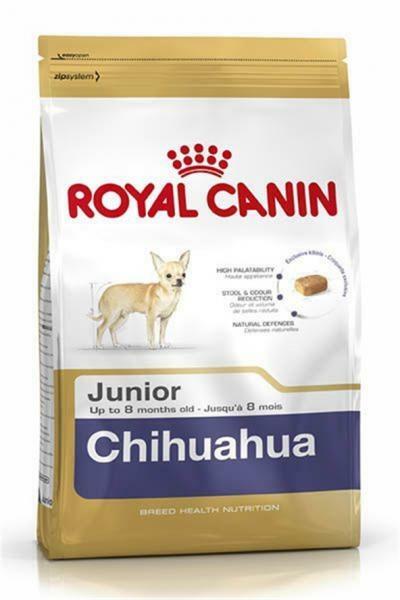 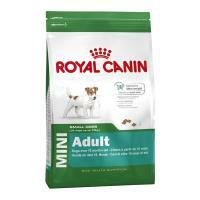 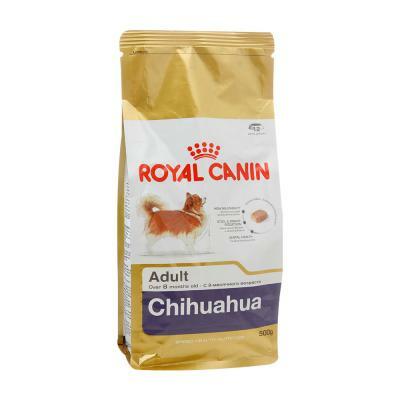 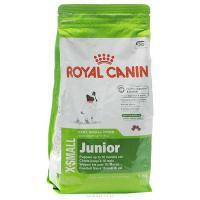 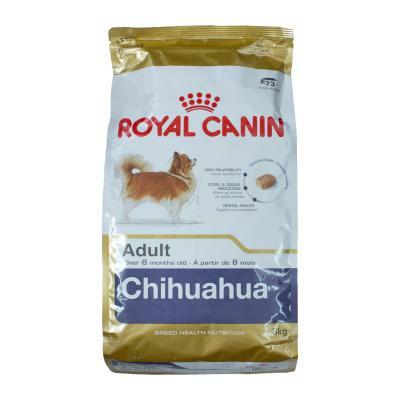 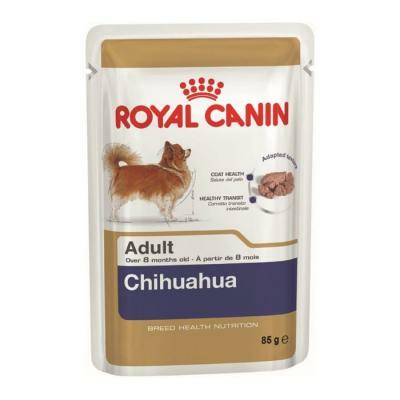 1260 р.
Royal Canin CHIHUAHUA JUNIOR 1500 г. 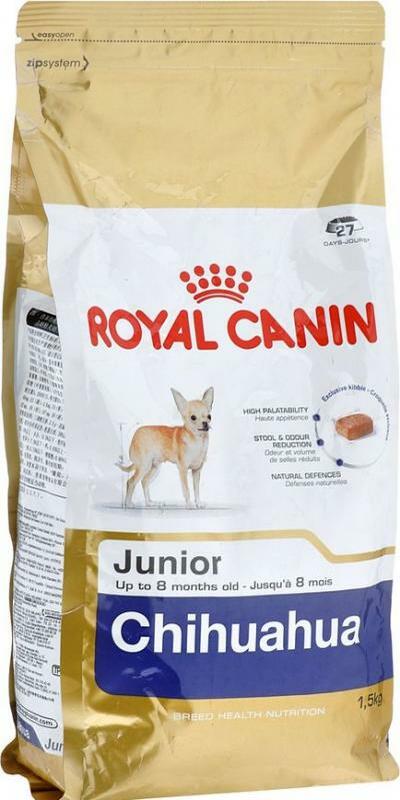 848 р.
Royal Canin CHIHUAHUA JUNIOR 500 г. 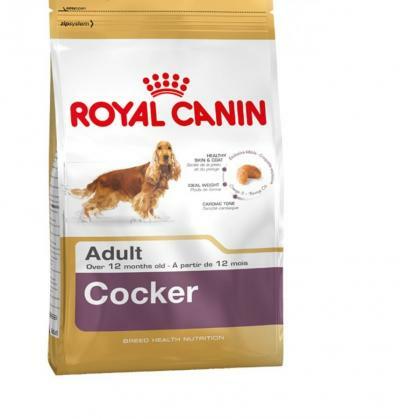 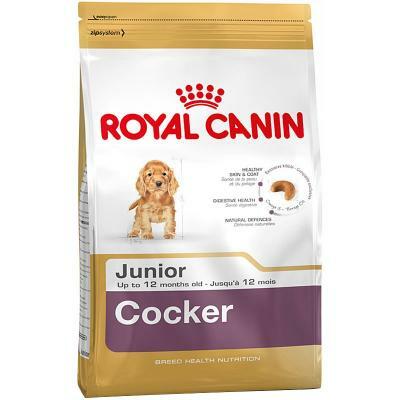 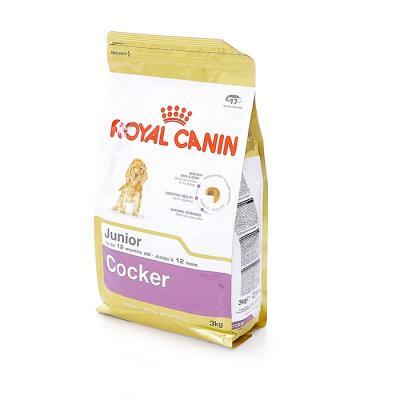 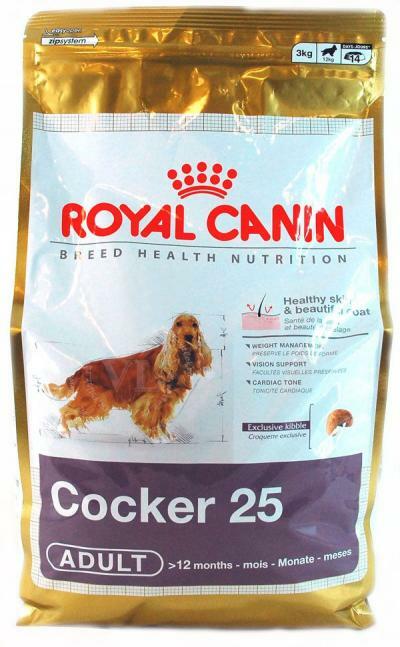 324 р.
Royal Canin COCKER JUNIOR 1000 г.
Royal Canin COCKER JUNIOR 3000 г. 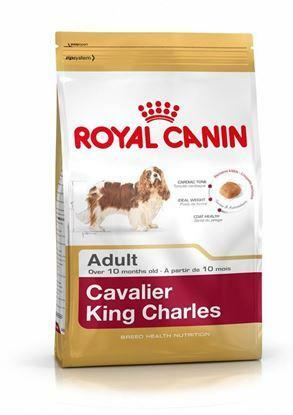 1330 р.